When did God Shiva come? What is the true story of Shiva's birth? Why is it called Shiv- Ratri (night) and not Shiv- Din (day)? These questions will be answered as well as many more. This is a great event for families with children. 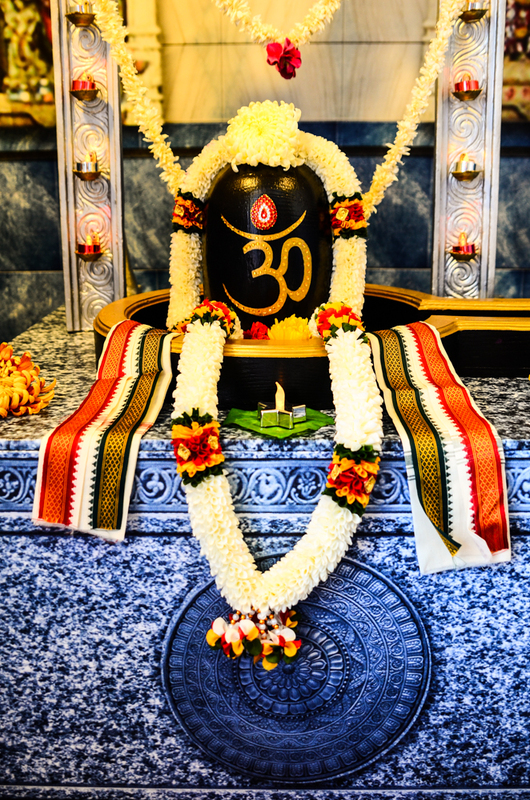 Shiva's birthday celebration is filled with Shiva's stories, tapasya (deep introspective meditation), dance, drama, and mahaprasadam (great offering).